Big White Ski Resort is located in central British Columbia, a 50 minute drive from Kelowna International Airport, making it a prime location for international visitors. 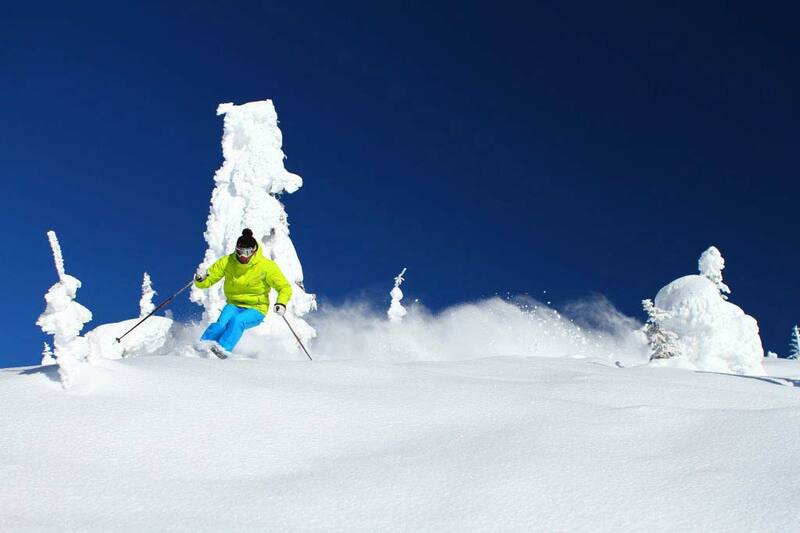 It is also perfectly located for the best snow in British Columbia and the longest season in the Okanagan Valley. Mother Nature blesses Big White with 750cm (24.5 feet) of 100% natural, dry and fluffy powder snow up to and beyond the season, every year. This abundant snow fall provides endless days of fresh lines and winter fun! Big White enjoys some of the best weather in British Columbia as well. Boasting an average temperature of -5°C (23°F), allowing you to ski and board all day in comfort. The resort is also proud to offer a wide variety of terrain across their alpine runs. Every chairlift accesses a wide variety of terrain including at least one green run, so you can ride the chair with your friends of all ability levels and explore your way down the mountain based on your expertise. Fast, convenient, modern lifts means no waiting in line ups. At Big White, they believe that 'time is your ultimate luxury, so use it well.' With 16 lifts and an uphill capacity of 28,000 skiers and riders per hour, you'll never wait more than a few minutes - even at the busiest times. 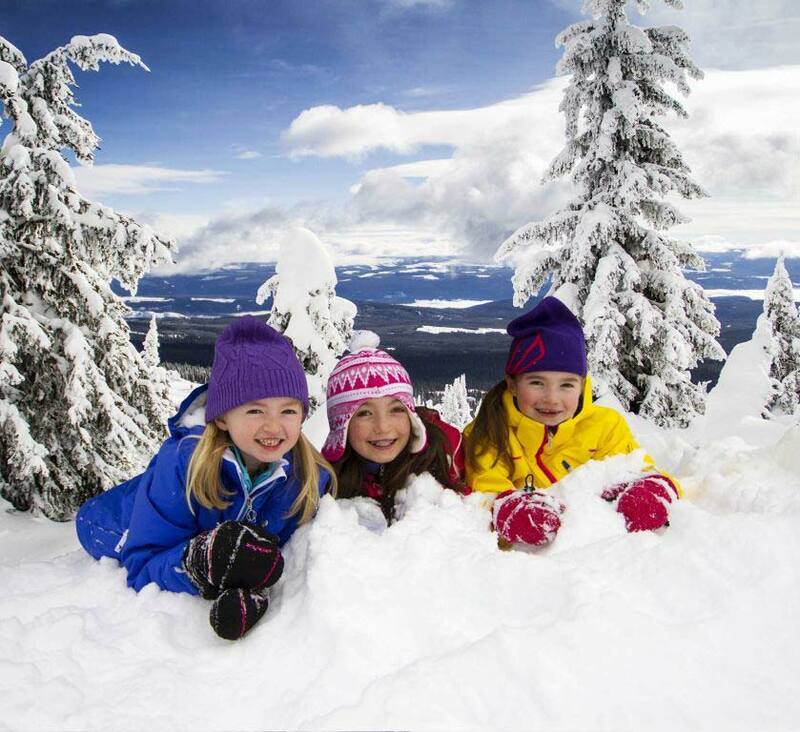 Big White can also claim fame as Canada's largest totally ski-in/ski-out resort village! Whether you choose economy or luxury - you can ski right from your door. Canada's largest ski in ski out village has something for every style and budget. 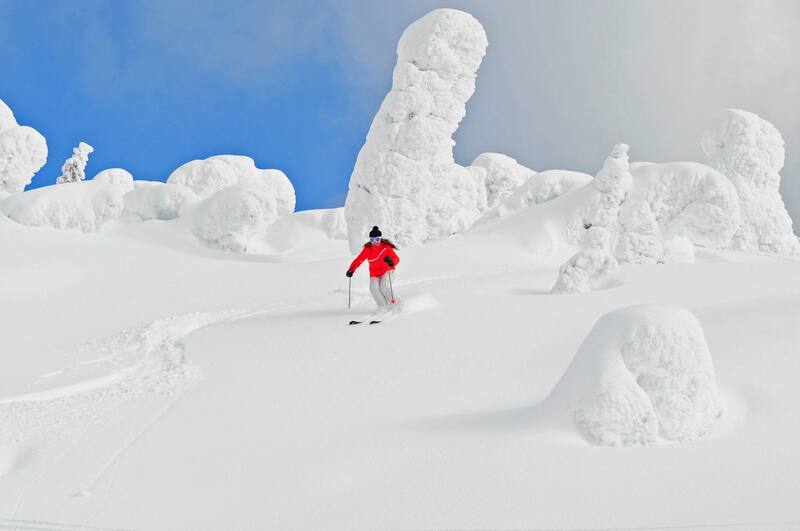 Skiing and snowboarding are not the only things to do at Big White. We have an outdoor skating rink, tubing park, horse drawn sleigh rides, dog sledding and snowmobiling, amongst others. In addition, our weekly list of activities includes quiz nights, bingo, kids’ carnival and fireworks.